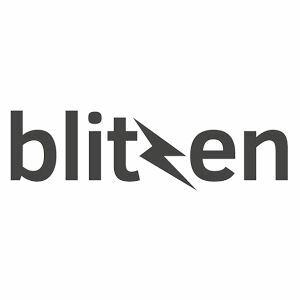 Blitzen has developed an online form creation and management platform that requires no code to install, configure or maintain. Blitzen enables companies to interact with leads and active customers in a more meaningful, personalized way. Blitzen is a powerful but simple online form tool that non-programmers can use to create a variety of engaging, beautiful forms. With no coding required, Blitzen forms integrate with Salesforce, Google Apps, MailChimp, Dropbox and many more systems and platforms.